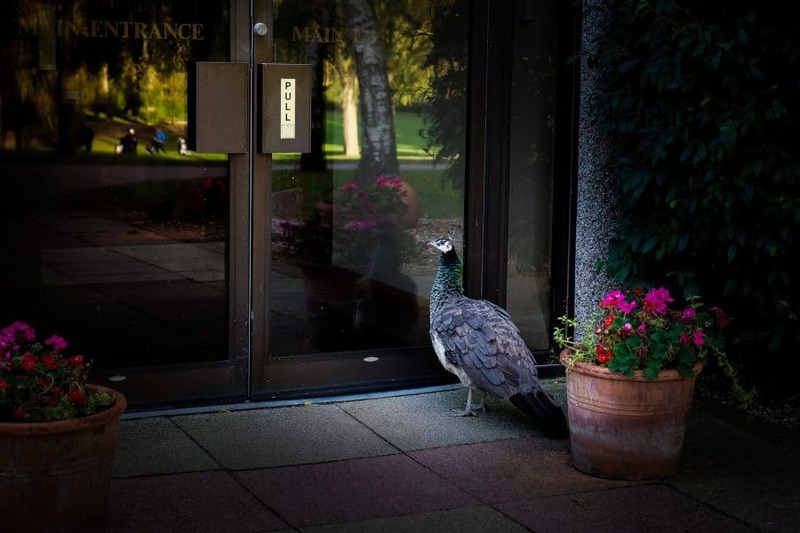 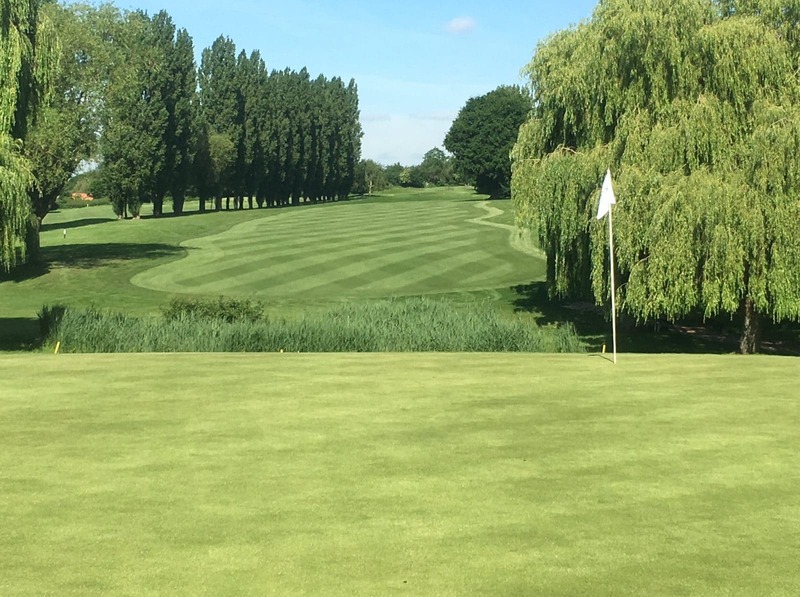 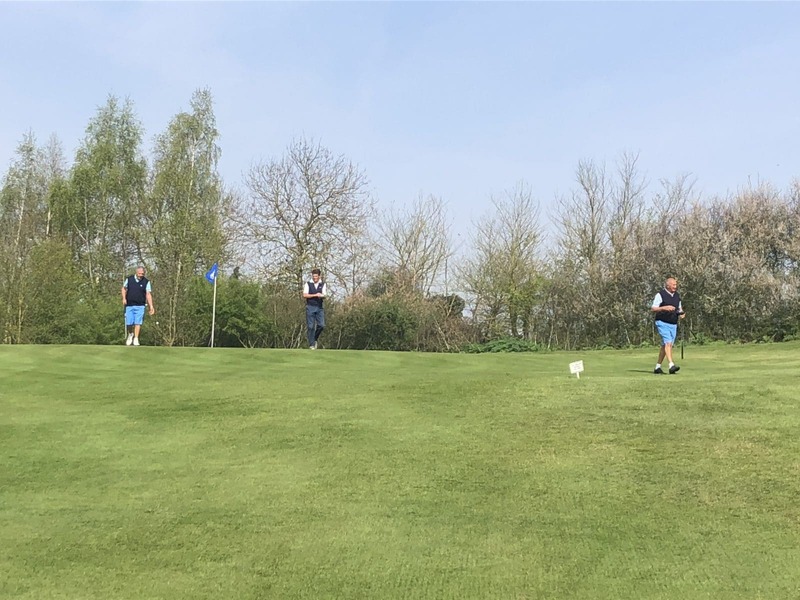 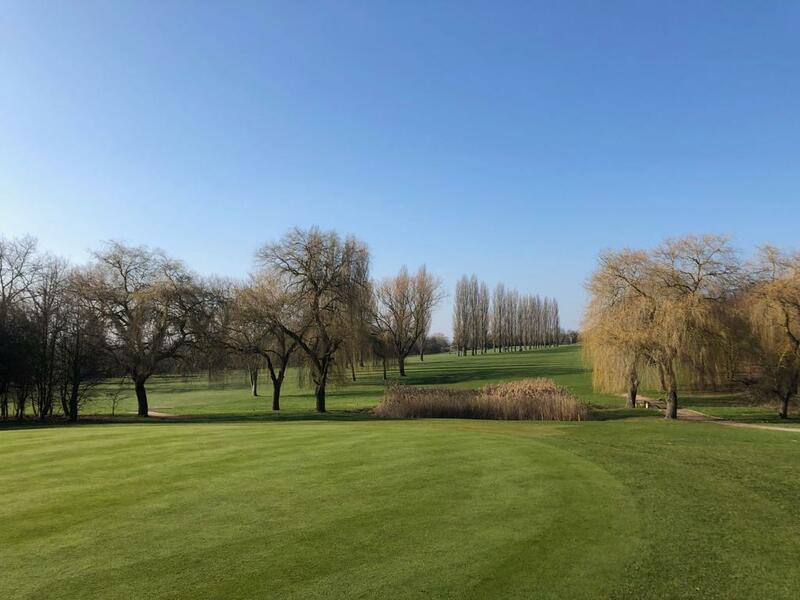 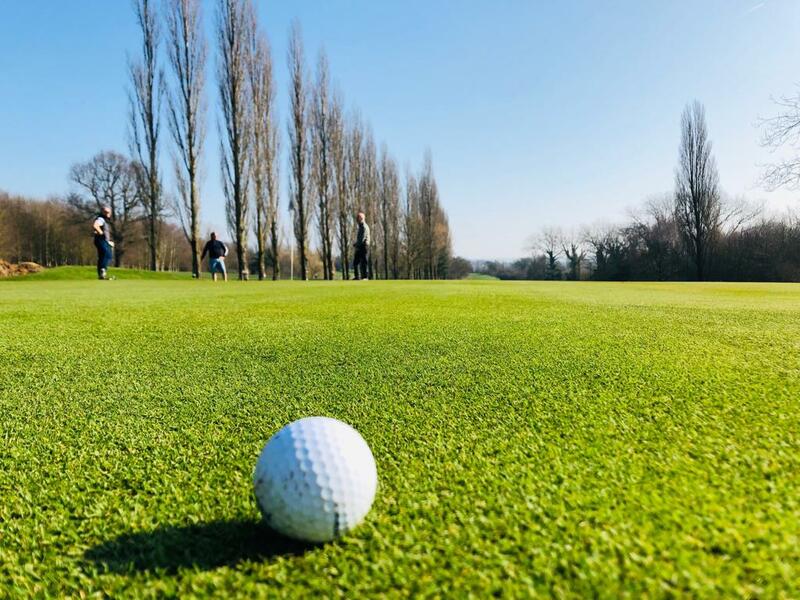 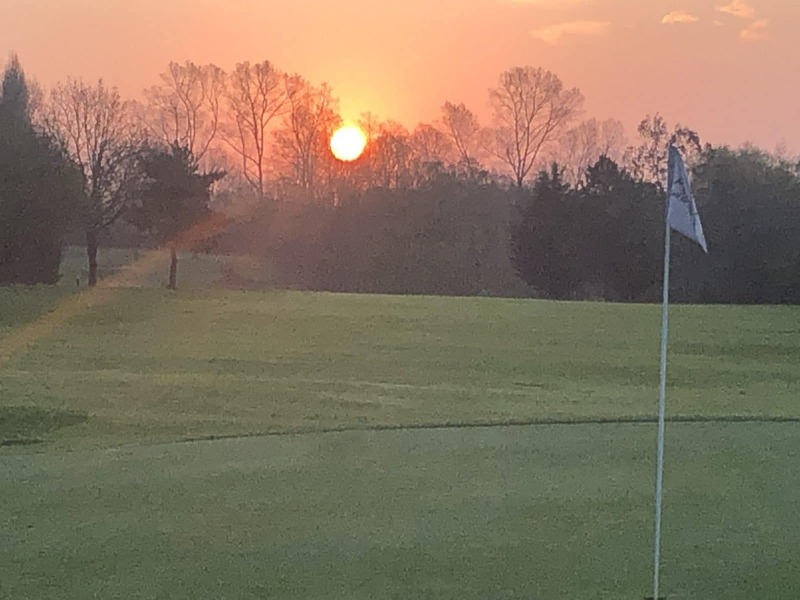 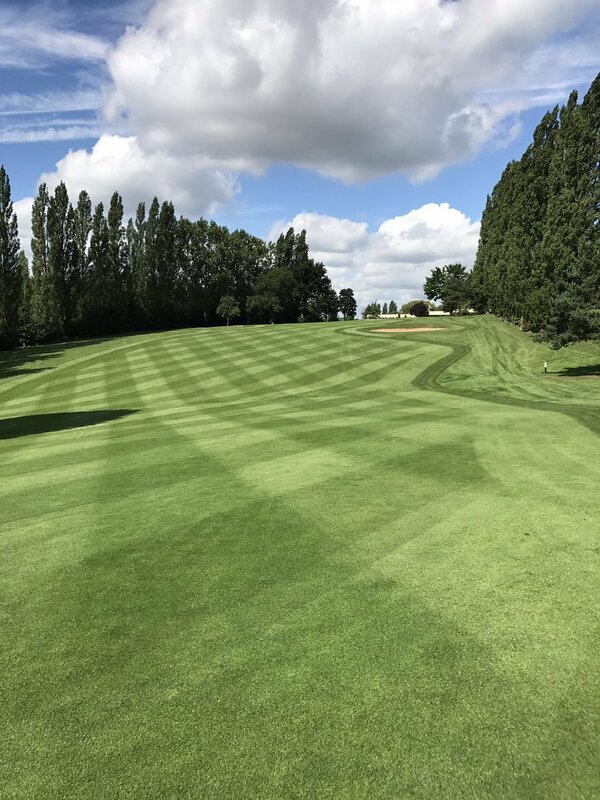 As well as priding itself on being one of the best golf courses in Essex, Abridge is also the perfect venue for your corporate golf day or society with a modern clubhouse and terrace with stunning views all year round. 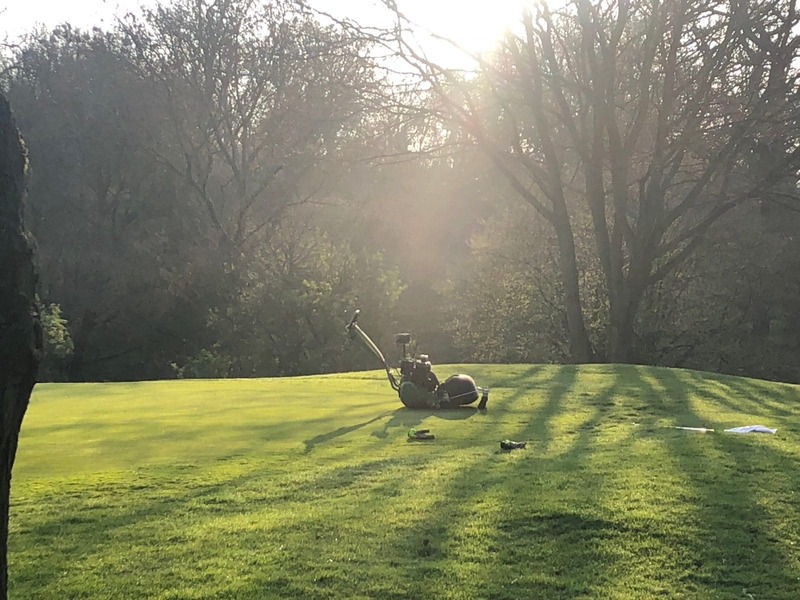 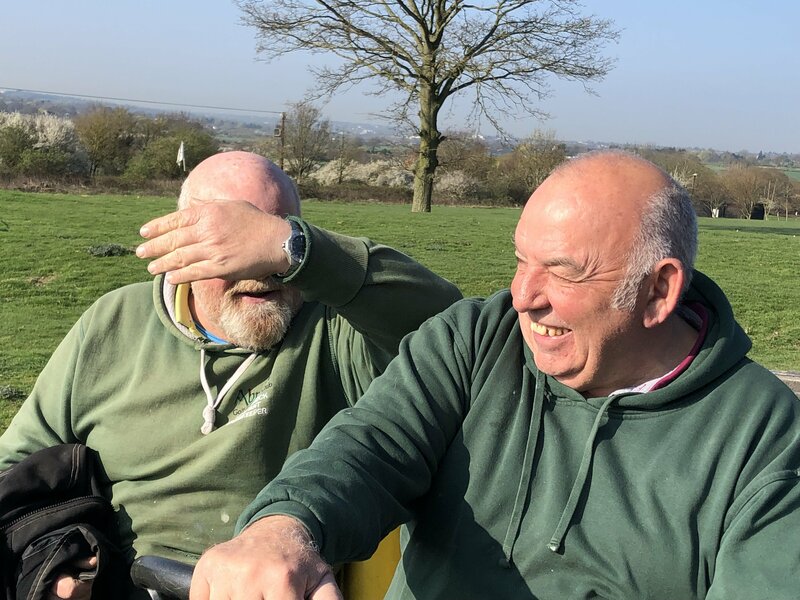 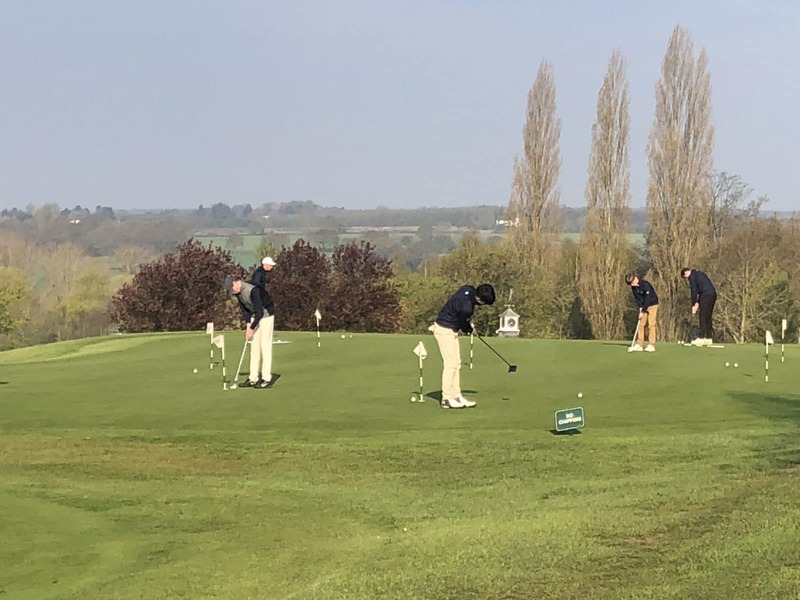 To complement the championship golf course there are extensive practice facilities including a driving range, 18 hole putting green, chipping area, practice bunkers..
With a dedicated team of instructors here at Abridge, budding golfers won’t be short of professional expertise. 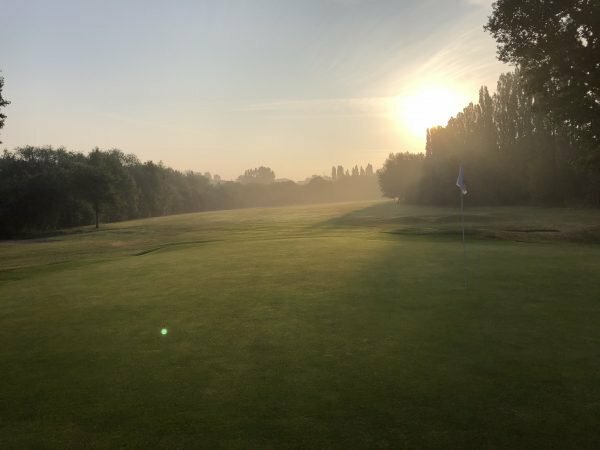 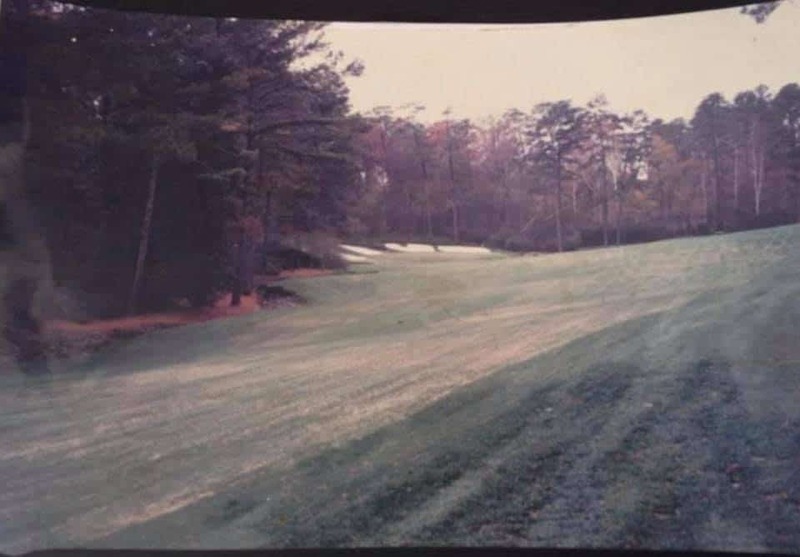 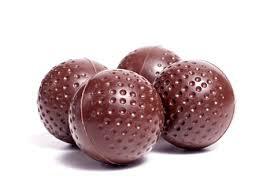 From total beginners to elite level tour players, we offer lessons to players of all ages and abilities.